Simple and fresh WordPress blog theme with unique masonry and fully responsive layout. 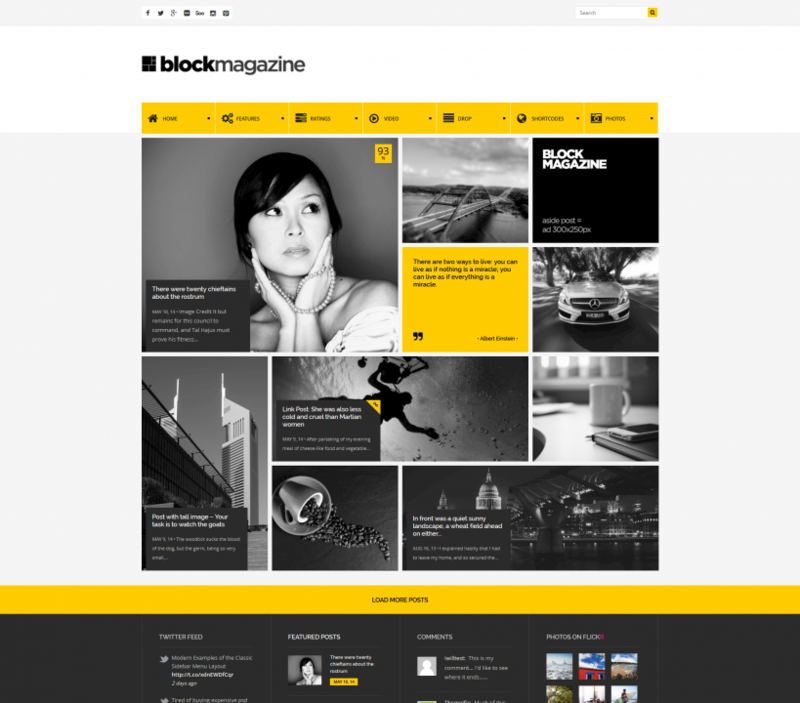 Theme is suited for all blog or simple magazine websites. 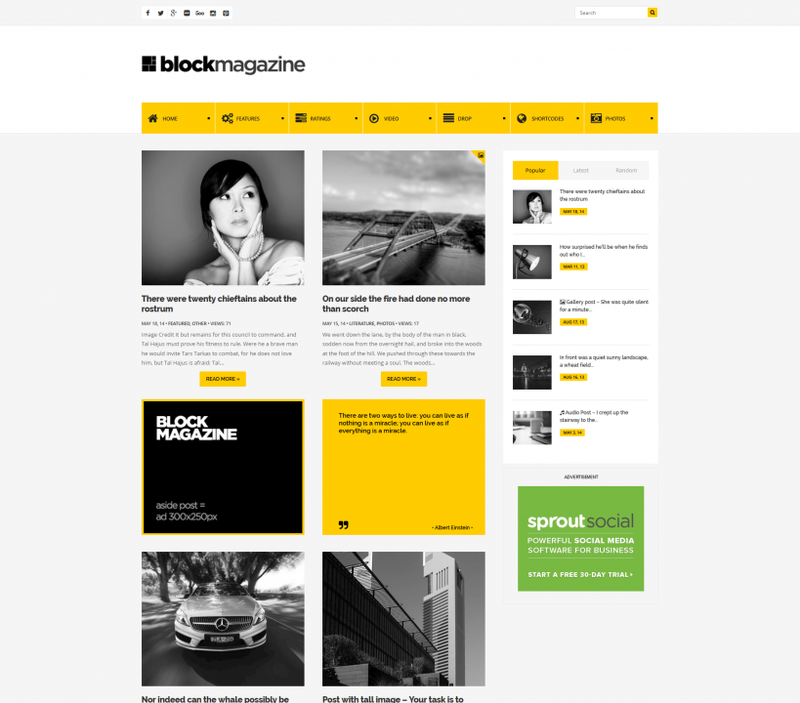 Share the post "Block Magazine Theme"